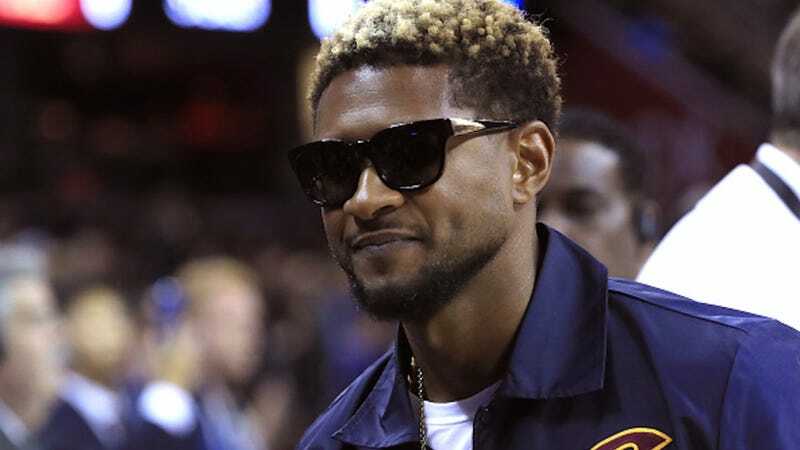 A woman identified as Jane Doe is suing Usher for exposing her to the herpes virus—and an STI test reveals that she has contracted the virus as well. Originally, Doe sued the R&B singer for $10 million. Now she seeks $20 million for “emotional harm, medical bills, and punitive damages.” Meanwhile, Usher’s team has not issued a comment. Hopefully this case will not be used to buttress unsafe, puritanical rhetoric on sexual behavior, or to shame those who live with herpes or any other sexually transmitted infection or disease. Ideally, it will catalyze a much-needed conversation about sexual stigma, transparency, and health. We’ve already made the Dorian Gray jokes about Jennifer Lopez, right? Birthday girl, you look stunning.